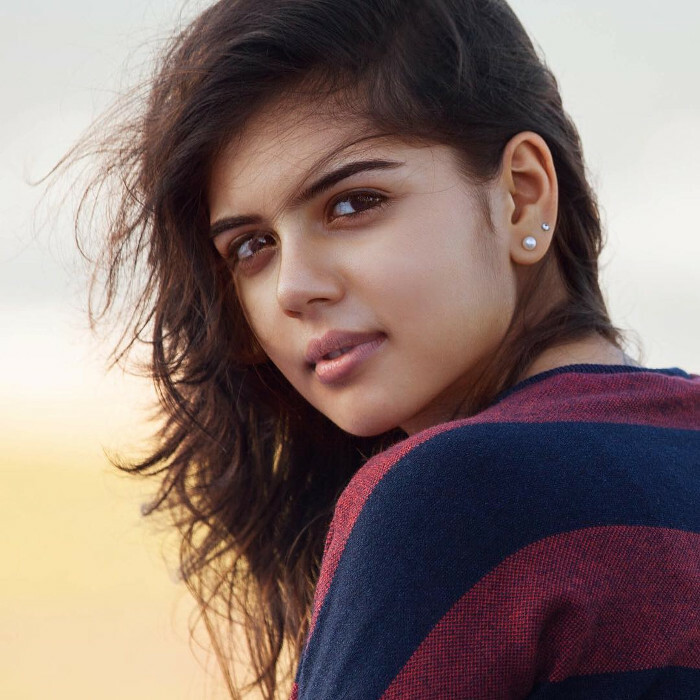 Kalyani Priyadarshan Wiki: Movies, Pics and Facts to Know! 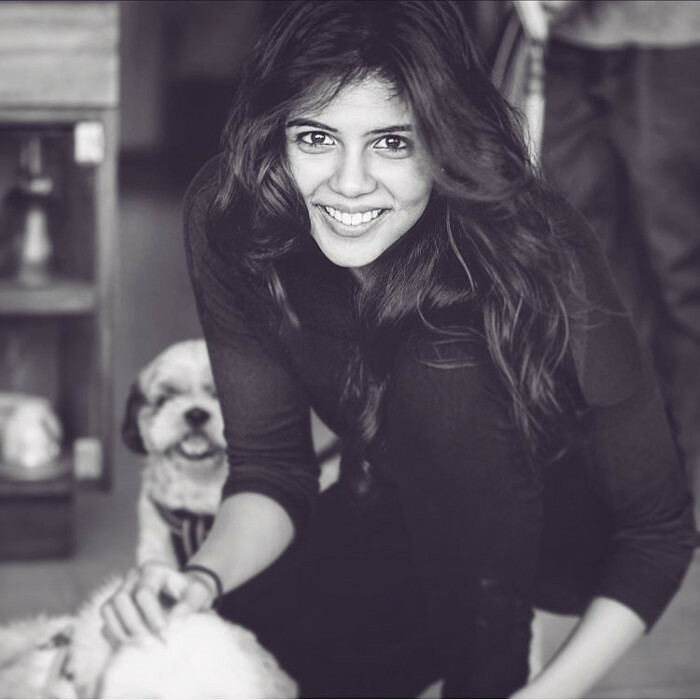 Kalyani Priyadarshan Wiki: Movies, Hot Pics and Facts to Know! 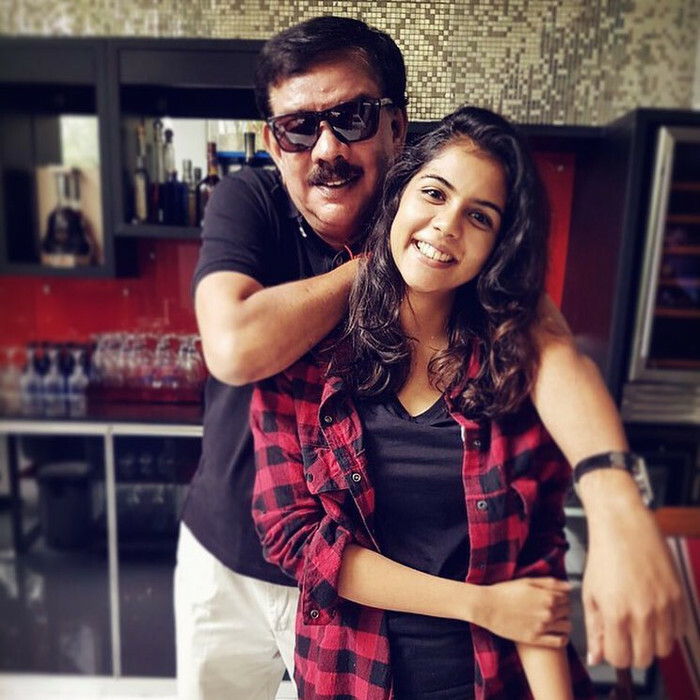 Kalyani Priyadarshan’s Father is One of the Greatest Malayalam Movie Director! Before entering the film industry, Kalyani was in the States. She was completing her higher education in New York. Having received many movies offers from directors across Mollywood and Bollywood, Kalyani was much inclined towards quitting her education and coming straight to India to pursue an acting career. 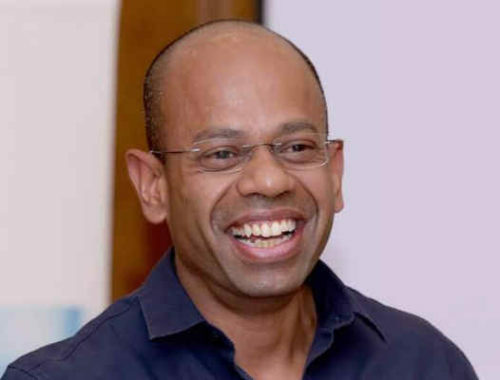 However, Priyadarshan and Lissy encouraged her to complete her studies first. 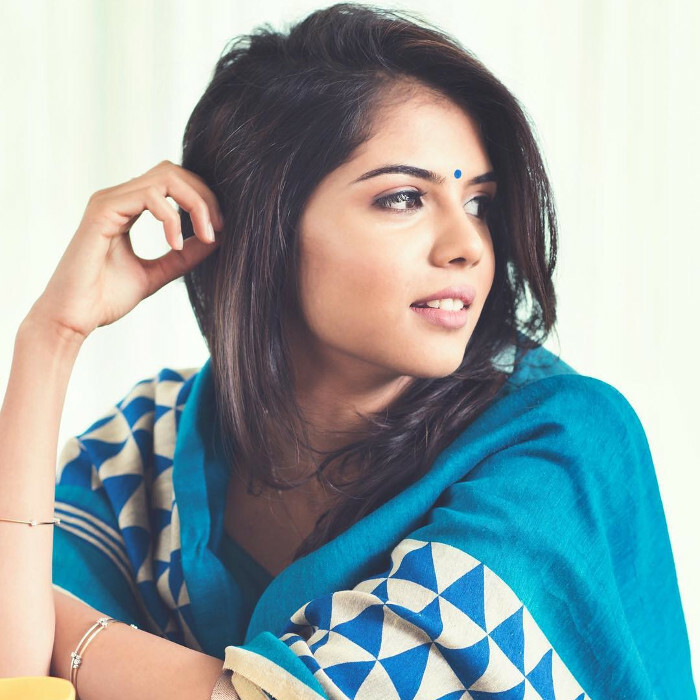 Kalyani came back to India in July 2017 only to get a role in a movie opposite Akhil Akkineni. 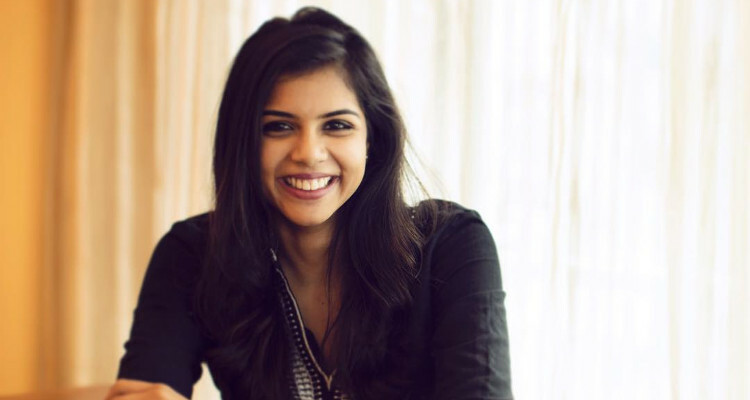 What Do We Know About Kalyani Priyadarshan’s Debut Movie? 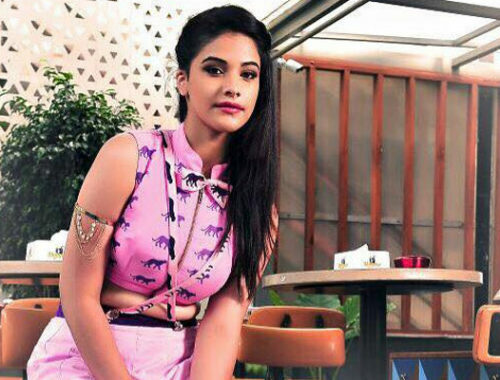 Before Kalyani was offered the role of the movie(name unknown) opposite Akhil Akkineni, Sridevi’s daughter Khushi Kapoor was offered the role. However, a startling turn of events shocked us all! Kalyani’s mother, Lissy was reported saying “Yes, it is true that Kalyani has been roped in for the movie. But, the makers are yet to make an official statement. It is too early to reveal anything about her part in the film.” Stay tuned to SF for the latest news on Kalyani Priyadarshan’s movies. 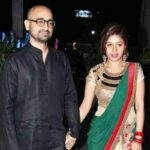 Who is Kalyani Priyadarshan’s Boyfriend? 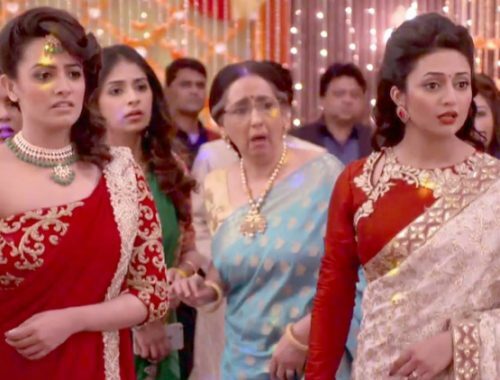 Kalyani has never been associated with any boyfriend as such. 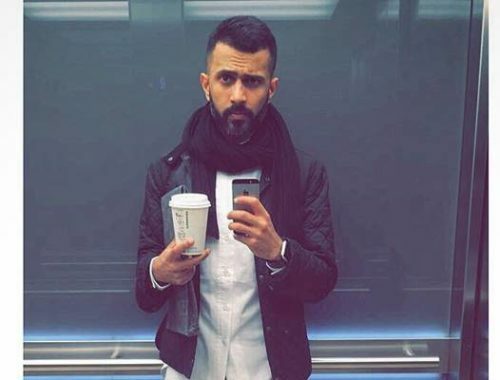 However, a selfie with Pranav Mohanlal has triggered many speculations. Mohanlal and Kalyani’s father Priyadarshan nothing less than brothers. They are one of the most celebrated actor-director duos of Malayalam cinema. 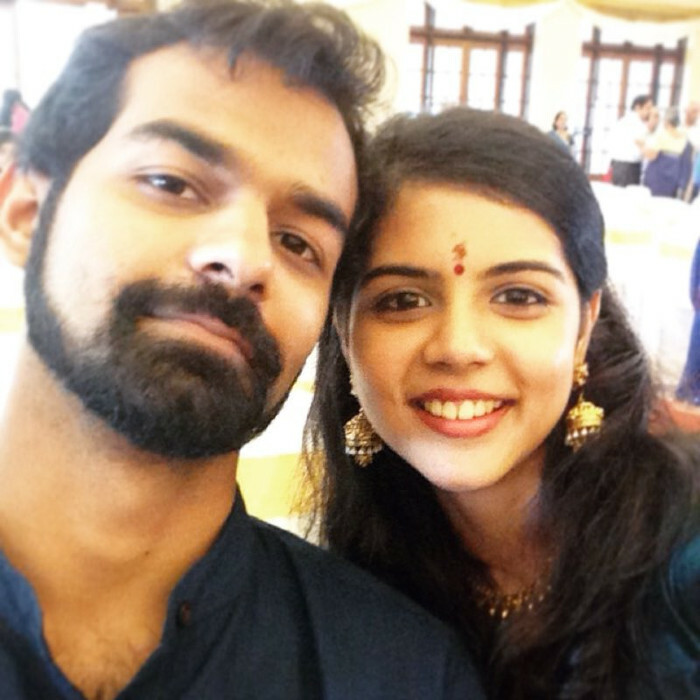 No wonder why Kalyani Priyadarshan and Pranav Mohanlal are close friends. Here is the photo of the duo which created a gaga on social media. Elegance is the Best Form of Beauty! Kalyani Priyadarshan’s Pics Radiate Hotness!